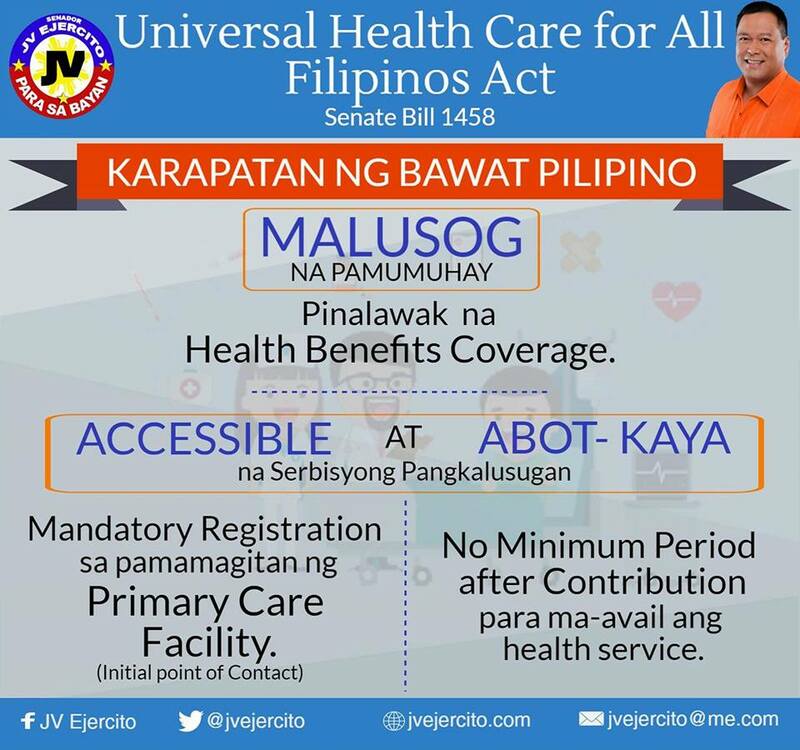 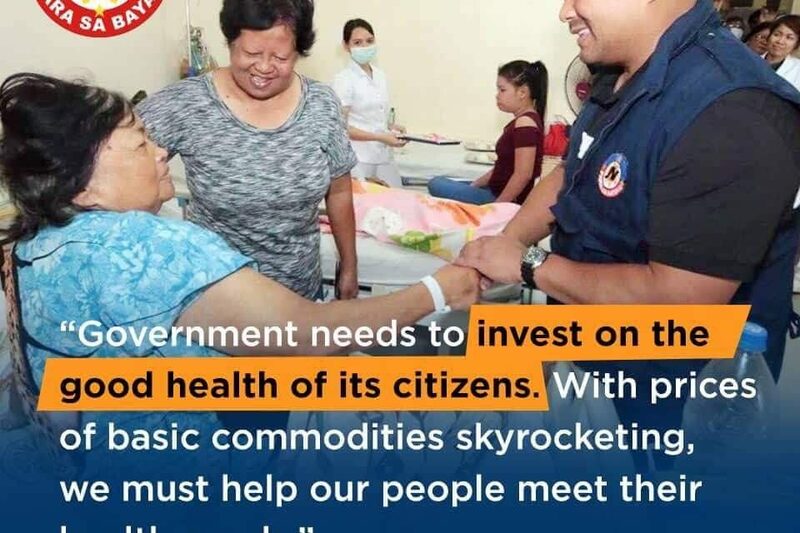 I vow to oppose the decision of the Department of Budget and Management (DBM) to reduce the budget allotted for the Department of Health (DoH), this will adversely affect the delivery of health services for the Filipinos. 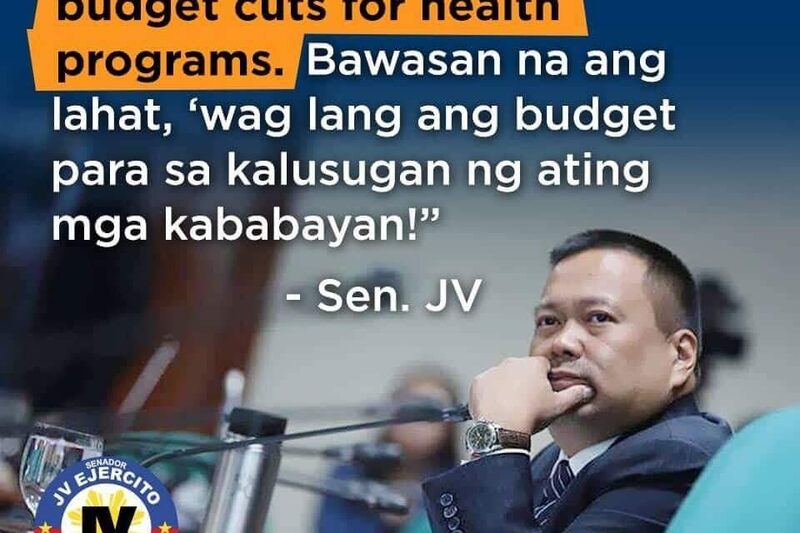 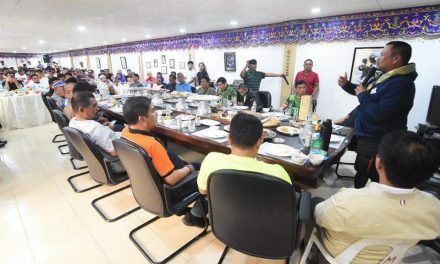 The budget decrease will not only cripple the delivery of essential healthcare services for the people but will also affect the construction of hospitals and health facilities in the country as well as it will affect the employment of least 15,000 doctors and health personnel across the country. 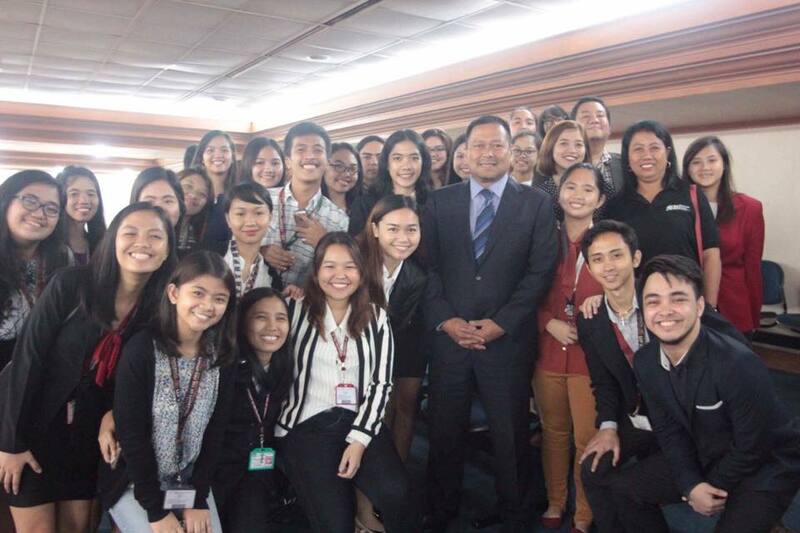 NextSJVE sa SENADO – 3rd Regular Session. 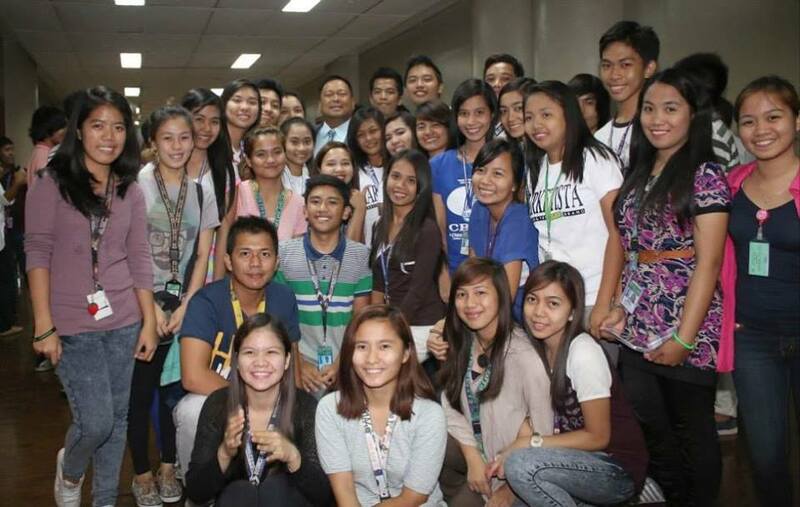 Free Tertiary Education Act a reality!